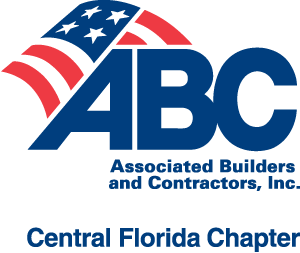 The Central Florida Chapter ABC Beam Club recognizes members who have displayed superior ability to attract and recruit quality members into the association. The successes of Beam Club members have made Associated Builders and Contractors the world’s largest association of merit shop contractors. Individual members are inducted into the Beam Club when they recruit five new member companies to join an ABC Chapter. The more members that are referred by any single individual member, the greater the rewards become.